When your doors need protection from constant damage our Diamond Plate Aluminum Push Plates represent a perfect answer. Fits all standard doors, while presenting an aesthetically rugged look. 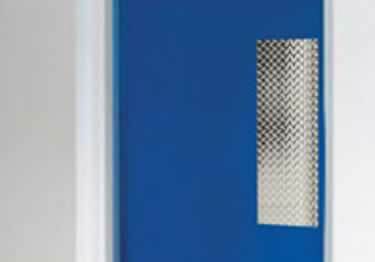 When your doors need protection from constant damage our Diamond Plate Push Plates represent a perfect answer. Manufactured from commercial grade solid diamond plate. Fits all standard doors, while presenting an aesthetically rugged look.